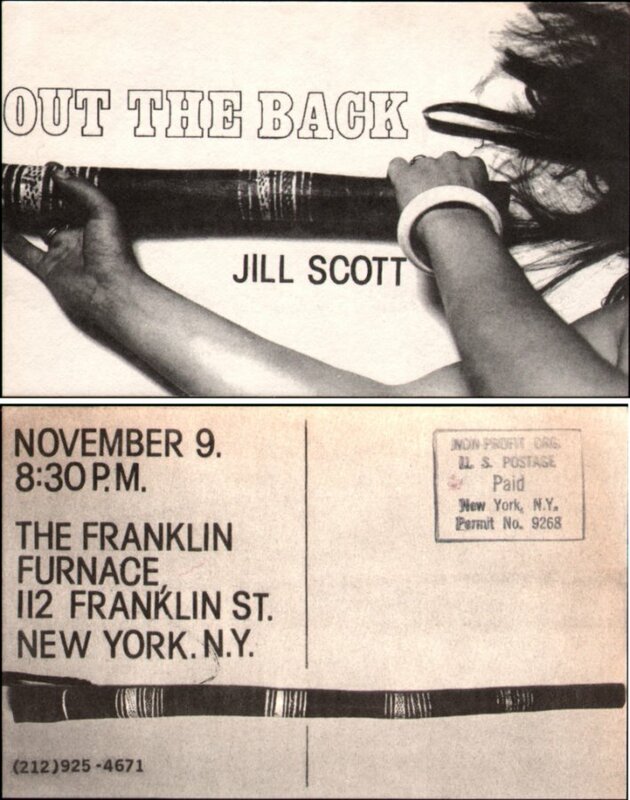 Jill Scott was born in 1952, in Melbourne, Australia. She studied film and art at Prahran College of Technology, graduating with a Bachelor of Art and Design in 1973. In 1974 she went on to study for a Diploma of Education at Melbourne Teachers College, University of Melbourne. 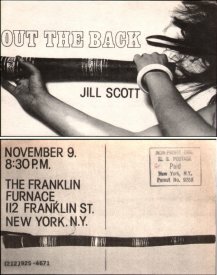 There she began using (b&w portapak) video and made Switch — Handwritten note from Jill Scott, early 1986, a short documentary about kids on the street. Scott then travelled to the UK and Africa. In 1975 she arrived in San Francisco and began working in a form of conceptual performance art, and produced video documentation of her performances as well as other interactive and surveillance video performance installations. Over 1976–77 she studied for a Masters Degree in Fine Art and Communications and San Francisco State University, California, USA. She became the Director of Site, Cite, Sight, an alternative gallery for sculptural installation funded by The National Endowment for the Arts. Since 1975, Scott has exhibited many video artworks, conceptual performances and interactive environments in USA, Japan, Australia and Europe. 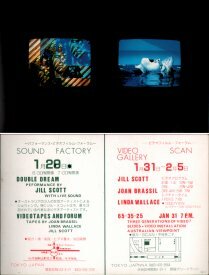 In 1979 she brought an exhibition of time-based work — video, audio, performance and installation — by California artists to Australia. The exhibition travelled to Brisbane, Adelaide and Melbourne in 1979. She followed this project by taking a show of Australian works to the USA in 1980. 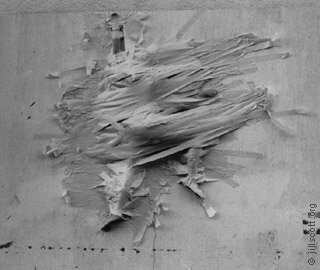 In 1982 Scott returned to live in Australia, working as a lecturer in New Media at the College of Fine Arts, University of New South Wales, Sydney, and exhibited video installations in the USA, Europe and Japan. 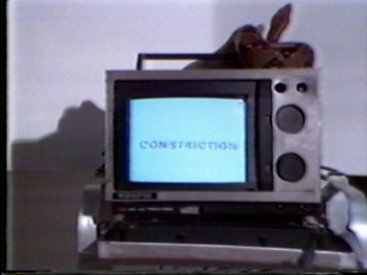 In 1985 she co-curated the video exhibition, Scanlight, at Australian Centre for Photography, and in 1986 began to organise the first Australian Video Festival. 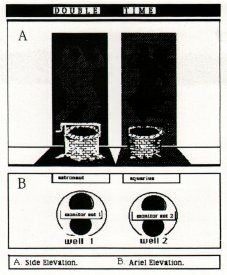 She was introduced to the Fairlight CVI in 1985 and discovered other sophisticated video post production techniques, such as the Quantel PaintBox, which led her to experiment with computers, 3D animation and interactive art. In 1992 she was invited to be a Guest Professor for Computer Animation, at the Hochschule für Kunst, Saarbrucken, Germany. In 1993 she won an Award of Distinction at Ars Electronica for Interactive Art. From 1994–97 she was an Artist in Residence and project co-ordinator for the Medienmuseum at the Zentrum für Kunst und Medien Technology in Karlsruhe (ZKM). 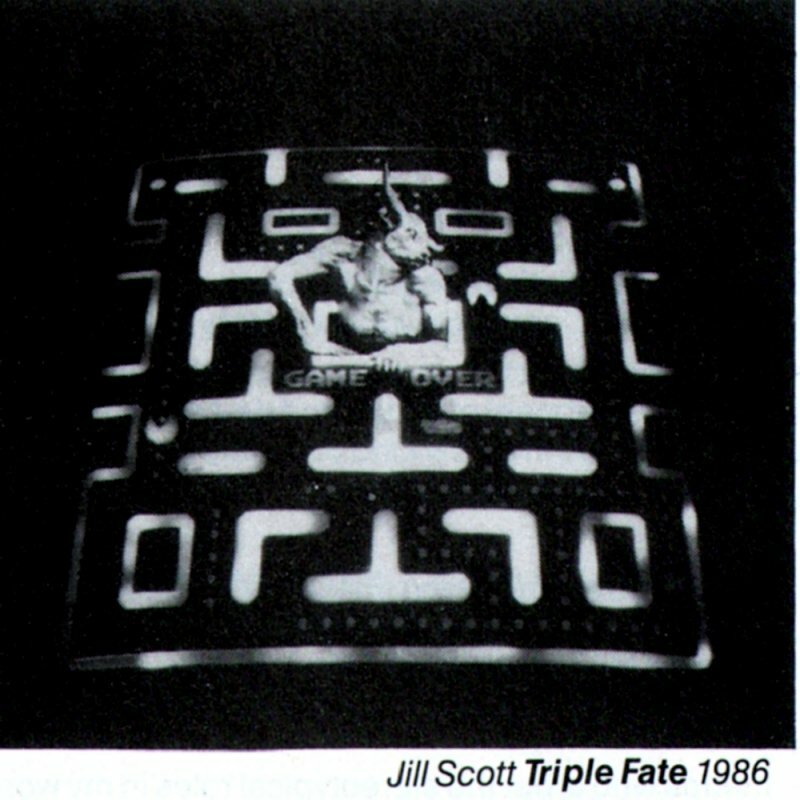 From 1995–98 Scott was a Research Fellow at The Centre for Advanced Inquiry into the Interactive Arts, University of Wales, UK, where she was awarded a Doctorate in Media Philosophy. Subsequently she was appointed Professor for Installation Design in the Media Faculty at The Bauhaus University in Weimar, Germany. Scott has been working and living in Switzerland since 2003, as Professor for Research in the Institute Cultural Studies in Art, Media and Design at the Zurich University of the Arts (ZhdK) in Zürich, and Co-Director of the Artists-in-Labs Program (a collaboration with the Ministry for Culture, Switzerland) which places artists from all disciplines into physics, computer, engineering and life science labs to learn about scientific research and make creative interpretations. Scott is currently Vice Director of the Z(ürich)-Node of the Planetary Collegium PHD program on art and science (based at the University of Plymouth, UK), and Research Professor at the Institute for Cultural Studies in Art, Media and Design at the Academy of Art and Design, (Hochschule für Gestaltung und Kunst HGKZ) in Zurich. Her current research includes environmental sustainability, neural science, artificial intelligence and the study of somato-sensory perception to develop more ergonomic mobile Human Computer Interfaces (HCI). Scott’s most recent works involve the construction of interactive media and electronic sculptures based on her studies into artificial skin (e-skin, 2003–2007), and into neuro-retinal behaviour in relation to human eye disease (The Electric Retina, 2008, and Dermaland, 2009). Artists-in-labs: Networking in the Margins, ed. Jill Scott, Springer, Vienna, 2010. Transdiscourse, eds Jill Scott, Angelika Hilbeck and Andrea Gleiniger, Springer, Vienna, 2010. Artists-in-Labs: Processes of Inquiry, ed. Jill Scott, Springer, Vienna/New York, 2006. Jill Scott: Coded Characters, curators Jill Scott and Ilene Segalove, ed. Marille Hahne, Hatje Cantz, Stuttgart, 2003. Shared techlines: video art from the Pacific Rim, Artspace, Auckland, New Zealand, 1993. 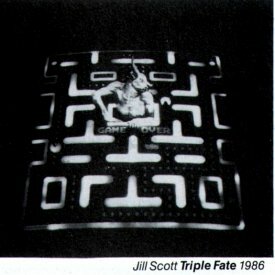 Jill Scott, The frozen gesture: video art captured on the Apple Macintosh computer; 18 Mai–15 Juni 1992, Volkshochschule Leverkusen, (1992). ed. Gerd Struwe, Leverkusen: Volkshochschule. 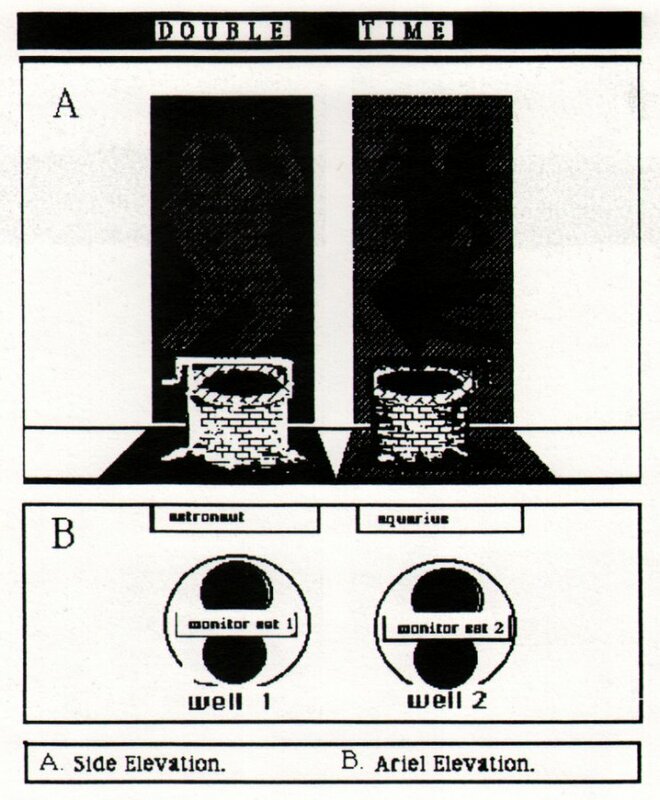 Digital body automata: a linked narrative, Jill Scott, Dissertation, University of Wales, Cardiff, Wales, 1988. Characters of Motion: Jill Scott, Bill Graham, Straw Man Press, San Francisco, California, 1980. 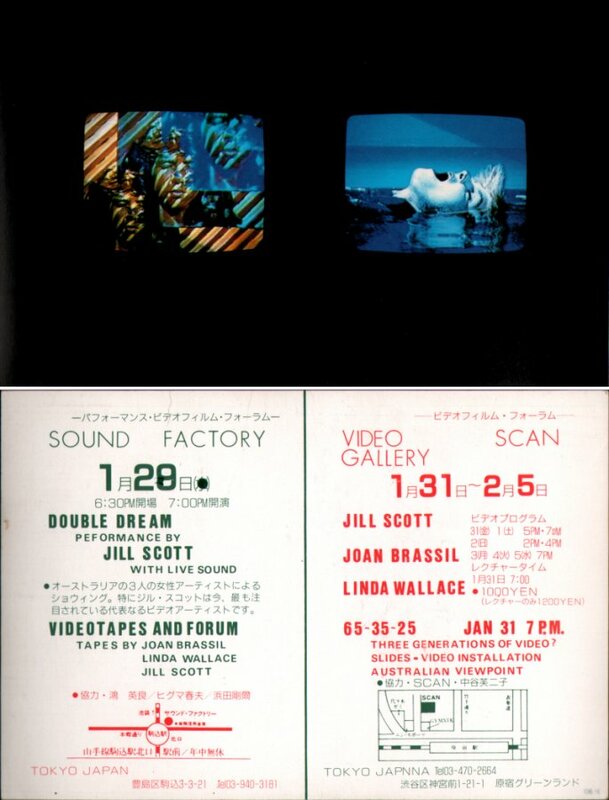 Front and rear of announcement card for Double Dream at Video Scan Gallery, Tokyo. 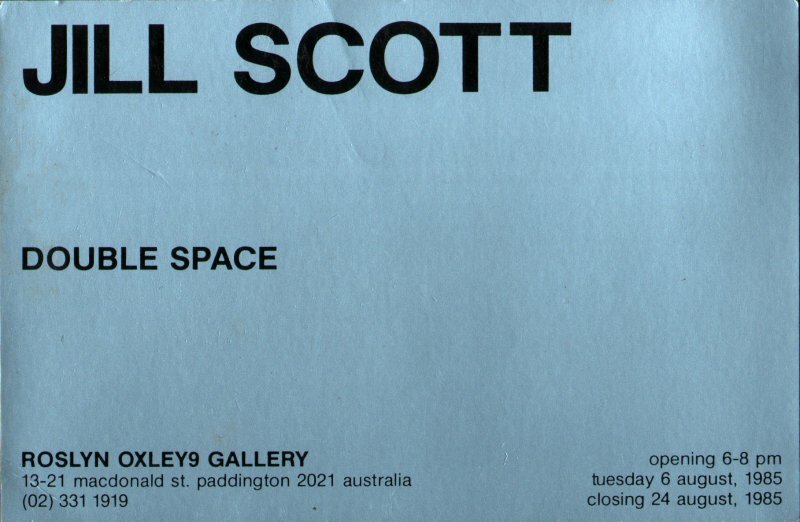 Invitation card to the Roslyn Oxley9 gallery presentation of Double Space, 1985.